Milking it. That’s what The Hangover 3 is in a nutshell. After a comedy tour de force with the first part and a decent-enough black comedy with the second, comes a PG-13 level and hopefully final iteration in the series of middle-aged debaucheries. Except part 3 has no such things. Not even a little. The same guys are back in an attempt to get Allen (Zack Galifianakis) to some form of rehabilitation center. On their way there, their car is ambushed by Marshall (John Goodman) who takes one of them hostage in order for them to get Mr. Chow. There’s no drunkedness here. 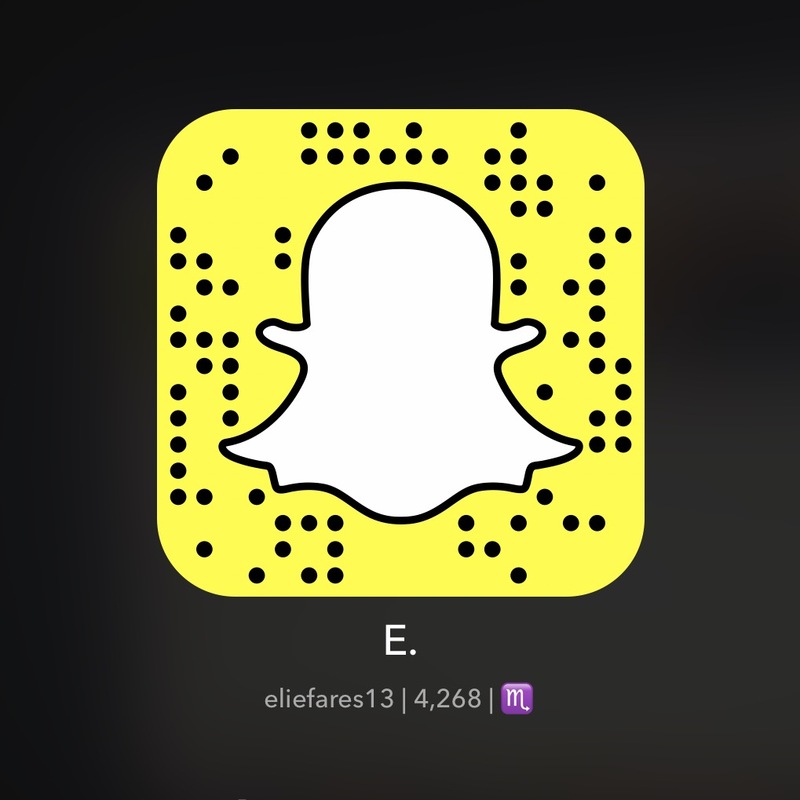 There are no prostitutes to serve up some seriously awkward moments. Even Melissa McCarthy borders on the irrelevant as a possible love interest for Allen. The talents of Bradley Cooper, recently discovered in Silver Linings Playbook, are wasted. John Goodman is simply turned silly as the thug of the show. The same people that brought us the first two movies are back here. 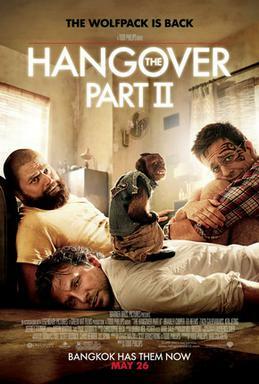 Director Todd Philips’ work in The Hangover is put to absolute shame with this sequel. The plot is silly at best. The laughs don’t even exist. The shock factors don’t come naturally. The characters are so thin that it’s impossible to do anything with them anymore. I was feeling the same at that point. But I hoped the movie would pull itself together. It didn’t happen. 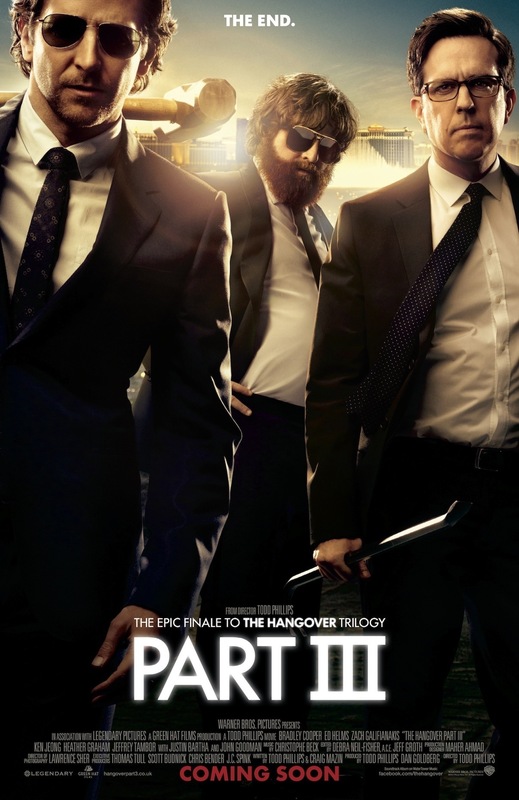 The Hangover 3 is, similarly to the other 2 parts in the trilogy, a big mess. Except it’s not the good type this time. It’s the type of messes you want to keep behind you and never look at again. Kill it, kill it with fire.